Phone systems have moved on so much in recent years. For our customers the most notable developments are access to voice over IP, this means much lower line rental and call charges. The other major development has been accessing hosted or cloud-based systems, where the system is located off site in a secure data centre. DSI cloud-based phone systems help you simplify your business communications. 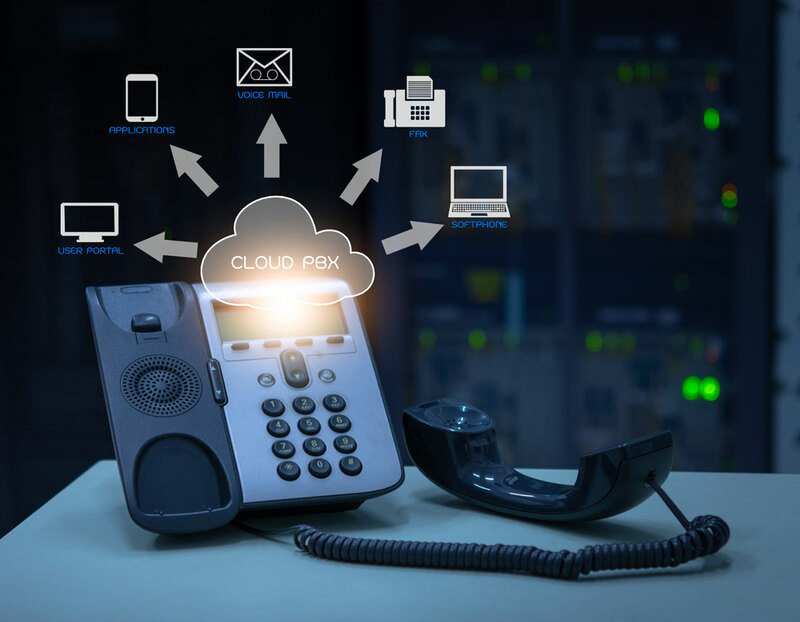 Hosted in the cloud your business phone service is always available, anytime, anywhere – yes anywhere, in the office, on the road, at home, in Ireland in fact anywhere in the world. Once the office prerequisites are in place you simply connect the phone handsets and start making and receiving calls. Please contact DSI for a full list of features.